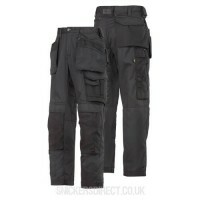 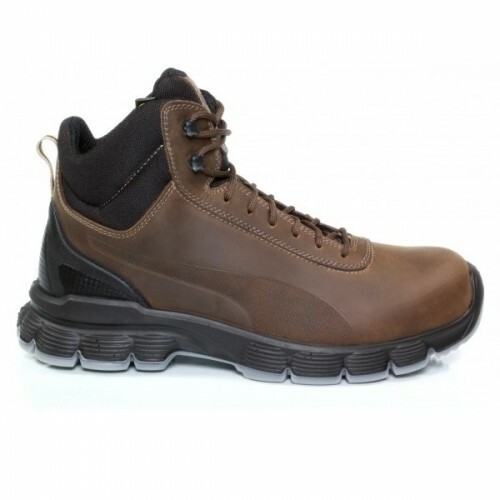 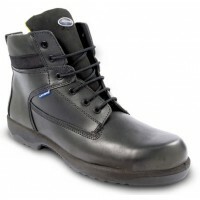 The Puma Condor Mid is a water-resistant modern brown safety boot with steel toecaps and a flexible FAP® midsole. 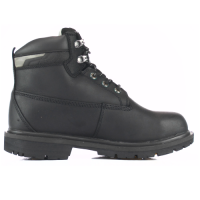 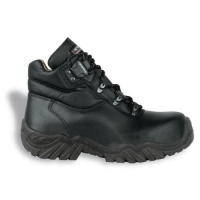 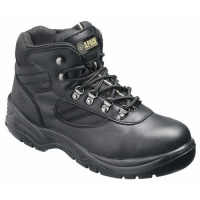 This boot is durable with it's leather upper. 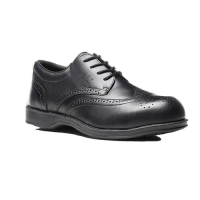 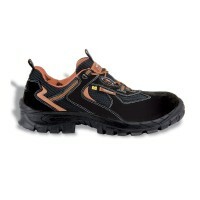 Inside the boot is a breathable lining and the Evercushion footbed giving you enhanced comfort.